# 8 of 409 Retirement Villages in New Zealand. 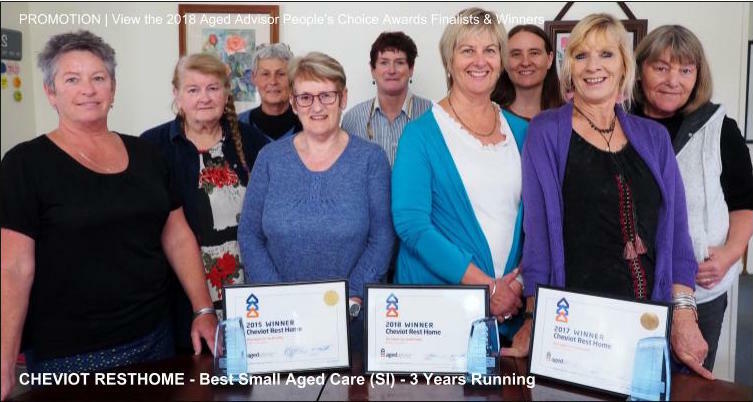 This facility is owned by SUMMERSET RETIREMENT VILLAGES. 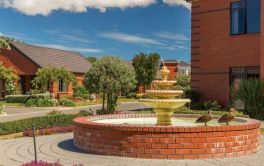 SUMMERSET AT WIGRAM Retirement Village is located in Wigram, Christchurch and offers 73 dwellings with Villa, (2+ bdrm), RETIREMENT VILLAGES of independent retirement living. 5% per year, for 4 years + 5% upfront. × Have you visited this facility? 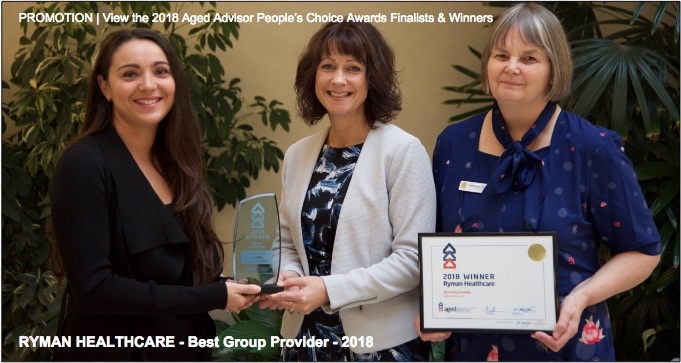 Help others who are looking for a place by posting a review on SUMMERSET AT WIGRAM Retirement Village or review a different facility now. Friendly Staff. Village Atmosphere. Value. 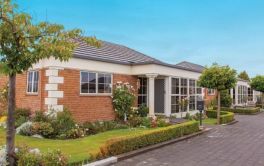 Moving into Summerset Wigram was the best decision my wife and I have made for our retirement. We have everything we need for our remaining years and have made great friends here. Security. Plenty of options for activities. Plenty of company when wanted. Great staff. Gardens no well attended in less open areas (to the public eye). Very friendly residents and staff. Great variety of activities. Black chips on the gardens are not very attractive. Just a great place to live. 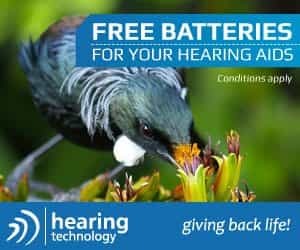 Barrie555SUMMERSET AT WIGRAM Retirement VillageQuiet and Secure. 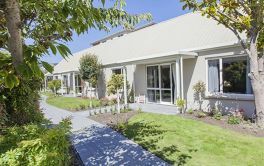 Betty322SUMMERSET AT WIGRAM Retirement VillageAll Great. A Really Lovely Place to be. Another hand rail in the shower. Perhaps a little shop like at beach resorts, camping grounds etc. Distance from community facilities particularly in wet weather. Good Size, well maintained, assistance available, can do as much/little as desired. The only negative, is that you are not in your own home. Nothing is perfect! Attractive Village. I am proud to live at. Convenient modern facilities - villa and village. Lots of sunshine in villa and communal spaces.